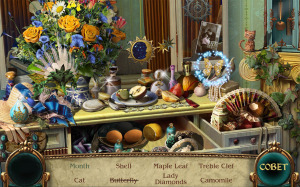 Originally developed by Little Wheel, this whodunit game was a Match 3 & Hidden Object mix. Its mobile version required significant changes. First and foremost, many Match 3 levels had to be dropped as the board size made them unplayable on smartphones. Instead, we introduced 2 more match 3 mechanics – Bubble Shooter and Gem Slider. Other improvements included remastered powerup system and adding a great deal of text for deeper user involvement into the story. Thus, with every passed level now brings either powerups, collectibles or gossips which help you solve the murder mystery. 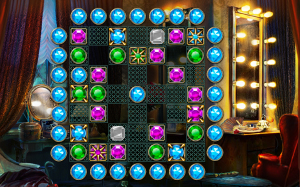 A jigsaw mini-game and achievements were also added to enrich the gameplay. As a result, a matching game with a vague storyline turned into a free-to-play title with upgraded replayability. 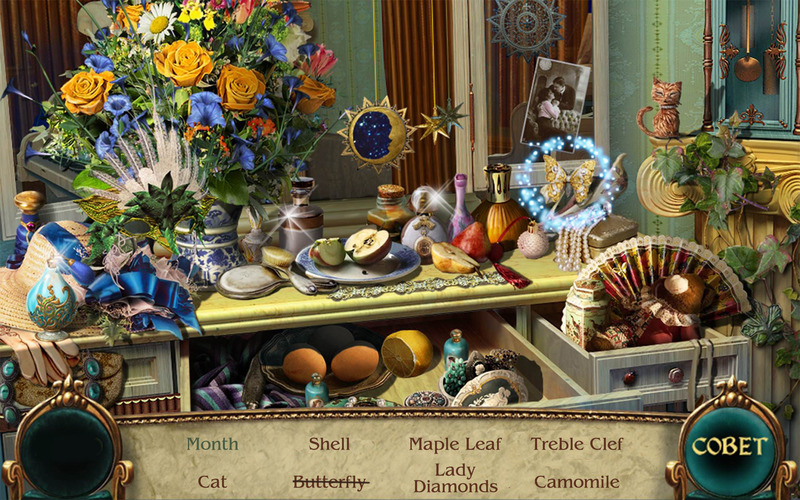 Collect gossips and track down the murderer of an opera Diva.